Wellness retreat centers and tours featuring natural health and nutrition, detoxification program, raw living foods, fasting, acupuncture, homeopathy, aromatherapy, hydrotherapy, and more. These are specialized places for people seeking a natural approach to life-threatening illnesses to chronic fatigue, depression, weight gain and trauma. Dr. Peter A. Martin, N.D - "A person's health status results from a complex interaction of physical, mental, emotional, genetic, spiritual, environmental, social, and other factors. 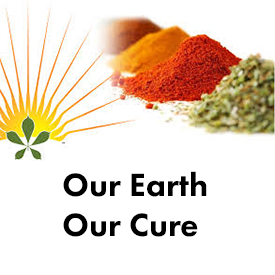 The harmonious functioning of all these aspects is essential to vital health. Within the body, the different systems are intimately connected, dynamically balanced. 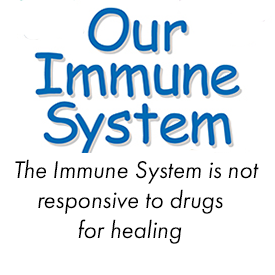 Disease or imbalance in one part directly affects all other parts of the whole. There is never a single cause for disease. All the pieces must be integrated in order to create a whole picture of an individual and his or her illness. 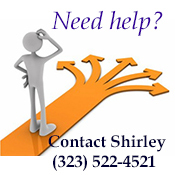 Therapy can be directed at underlying as well as immediate causative factors, thus treating the whole person." There are many places in the world that would be very worthy of mentioning as a destination health resort, or healing center. 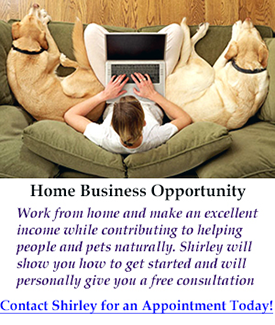 The places listed on this page are a sampling of what is available to the health conscious individual. 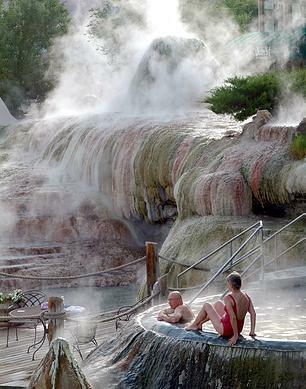 Hot springs, mud baths and water therapy remain very popular healing modalities. Resorts that specialize in raw living foods, massage, meditation, yoga, physical rehabilitation, and mental relaxation are specialized places serving a wide range of people. There are many resorts that the entire family will find accommodating and relaxing. SPA is the acronym for the Latin phrase, “Salus Per Aquas”, which means “health through water”. The very essence of the words is the reason we are here. Opened in 1868, Ojo is one of the oldest natural health resorts in the U.S.
Steeped in myth and legend, these ancient springs have been a gathering place and source of healing for thousands of years. The use of the waters can be traced back to the earliest human migrations in the region. Ancient peoples, the ancestors of today’s Native American Tewa tribes, built large pueblos and terraced gardens overlooking the springs. Surrounding the springs are the ruins of the cities populated before the birth of history. Posi or Poseouinge, “village at the place of the green bubbling hot springs” was the largest of 4 Pueblos surrounding the springs and home to thousands of people. The famous and the infamous have enjoyed these legendary waters and volumes of testimonials filled with declarations of miracle healing abound. Generations continue to make the pilgrimage to Ojo Caliente Mineral Springs to enjoy the unique combination of four different sulfur-free mineral waters: Lithia, Iron, Soda and Arsenic, with more than 100,000 gallons a day steaming to the surface revitalizing those who soak in them. 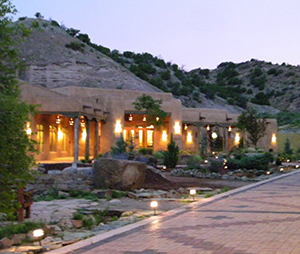 Ojo Caliente is a legendary oasis healing body, mind, and spirit naturally for countless centuries. It is a unique legacy that lives on today and we are pleased to share it with you. 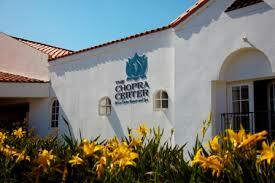 The Chopra Center, founded in 1996 by Deepak Chopra, M.D. and David Simon, M.D., is the premier provider of experiences, education, teacher trainings and products that improve the health and wellbeing of body, mind and spirit. We provide an integrative approach to total wellbeing through self-awareness, and the practice of yoga, meditation and Ayurveda. The consciousness based teachings of Vedic science, as translated by our founders, coupled with cutting edge research and modern western medicine, serve as the foundation for Chopra Center teachings. We collaborate with visionaries, scientists, pioneers, physicians and industry experts to educate and inspire seekers from around the globe to better their lives and the lives of those around them. Our signature program Perfect Health is where it all began. For more than a decade, thousands of people from around the world have experienced profound healing at this transformative program developed by Deepak Chopra and David Simon. If you are coping with physical illness, emotional turmoil, career-related stress or loss, Perfect Health will immerse you in nourishing, healing treatments and set you on a path to maintain and increase your wellbeing when you return home. Since 1967, the A.R.E. 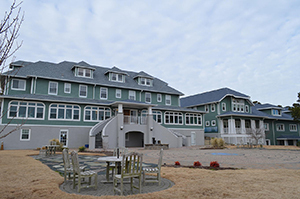 Health Center & Spa has been helping individuals in the Virginia Beach area transform their lives with holistic healing, including massage therapy, bodywork, hydrotherapies, acupuncture, chiropractic care and more. We focus on comprehensive body/mind/spirit care - as recommended in the Edgar Cayce readings - which support your body’s innate healing abilities. All of our massage therapists are licensed by the state of Virginia and graduates of the Cayce/Reilly School of Massage, recognized as one of the oldest and best regarded massage therapy schools in the world. 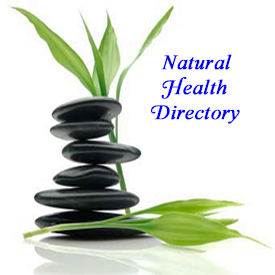 Our holistic health providers have advanced degrees in chiropractic (D.C.), clinical psychology (PhD. ), divinity (MDiv. ), public health (M.P.H. ), nutrition (R.D. ), theology (PhD. ), nursing (R.N. ), counseling (MEd. ), and acupuncture (Master of Traditional Oriental Medicine). All of our providers are committed to helping you listen to your body, breathe, relax, and heal. The “Great Pagosah Spring” which feeds mineral water to our 23 soaking pools, won the Guinness World Record title of The World’s Deepest Geothermal Hot Spring, on August 20, 2011. The Mother Spring measured at an astounding 1,002 feet deep! However, no one really knows just how deep the hot spring is. Every time the spring has been measured, the plumb line ran out before reaching the bottom. The Springs Resort and Spa is home to the newest building, the EcoLuxe Hotel; a 29-room, luxury green-built building designed and constructed and certified to Leadership in Energy and Environmental Design (LEED) Gold standards. LEED is a national building rating system that encourages green building and sustainable development practices through specified criteria. Gold is the second highest LEED rating. This is the first LEED-built hotel in Colorado and one of only 22 in the nation. The Springs Resort has 23 Naturally therapeutic mineral hot springs terraced on the banks of the San Juan River, in beautiful downtown Pagosa Springs, Colorado. - Natural Hygiene Health Care (in Texas) Nestled on a crystal clear river in the Texas Hill Country away from the noise, smog and maddening crowds, ROYL® provides a peaceful, restful, relaxing and rejuvenating health center. Drenched in sunshine and warmed by gentle southern breezes, one can simply lie back and enjoy the serenity of Southwest nature in full bloom. This is a marvelous place, situated on a 1000 acre ranch with horses and wild-life, where you can fast, rest or just come for a great vacation. Outside Austin, Texas - It is a place where people come to lose weight, overcome bad habits, and generally improve their health. 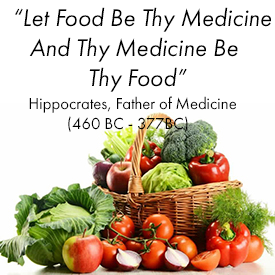 It involves eating lots of fresh fruits and vegetables and other natural foods, exercise, and letting go of stress. Some of the guests elect to undergo some form of fasting for part of the time they are here, to initiate weight loss, to detoxify, and to rest their digestive systems, and it is not as difficult as you might think. All in all, everyone who comes here experience a restful and rejuvenating experience in a recuperative environment.